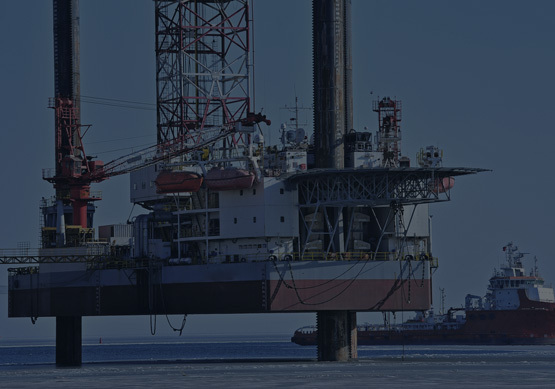 Six Maritime’s professionals have decades of experience in the oil and gas sector. Along with knowledge of security and advanced technology, we believe we can rapidly mitigate threats for our clients all around the world. Currently, there are multiple factors which hinder the protection of the pipes. Often, stretches of pipeline are placed in remote areas or are placed underwater which makes it more difficult to protect all areas at once. When there is a threat to the product, security is rarely able to prevent theft or return what was stolen. Maintenance is made more difficult by the security threats and the challenging terrain. Also, when a problem does arise that may hinder the environment, there are no effective cleanup methods available. 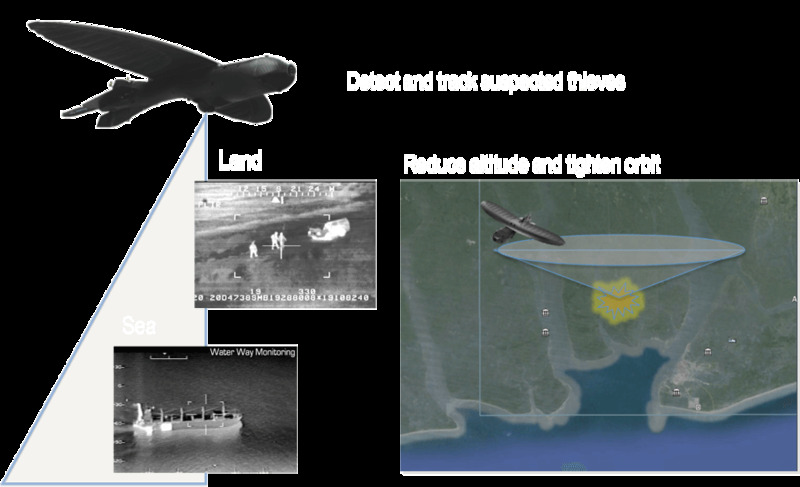 In order to prevent further security threats to pipeline, Six Maritime will utilize unmanned aerial systems (UAS) and underwater remote operated vehicles (ROVs) to locate perforated portions and determine the damage caused and also to aid our security teams in environmental cleanup. The UAS monitors a wide area for personnel and equipment both during the day and at night. In contrast, ROVs monitor the underwater pipeline for damage that may adversely impact the environment and financially hurt the company. We will install Advanced Flow Meter Technology intermittently that provides the central control station with real-time data about areas with improper flow. Our plan additionally offers further training for security teams that might already be in place. Six Maritime will also use advanced Coriolis Meter reporting technology that transmits continuous feedback to the control center. 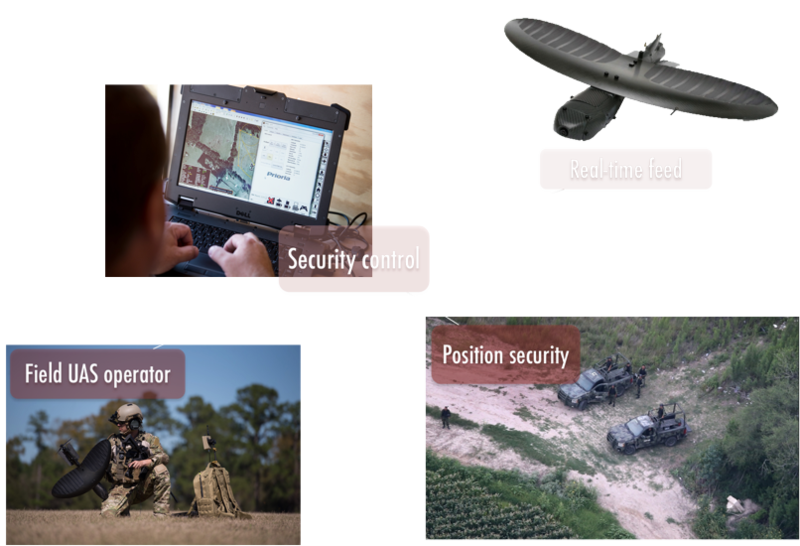 Once perpetrators have been identified, UAS are able to monitor them until security teams are able to track them down. UAS are also able to broaden the search area for the criminals increasing the likelihood security can seize them and recover the stolen product. Six Maritime can help by analyzing the current security that exists in order to identify any weaknesses. Then we propose customized, sustainable solutions for these problems. Further, we offer training for security personnel at Elkins Marine Training International Nigeria (EMTIN) in Owerri, Imo State or training teams who can travel to you upon request. This training involves 25 advanced security courses, including Advanced Force Protection and Pipeline Security. Six Maritime also will remove vulnerabilities in securities by reducing the time and space within blocks.